Saddened by a Recent Death? 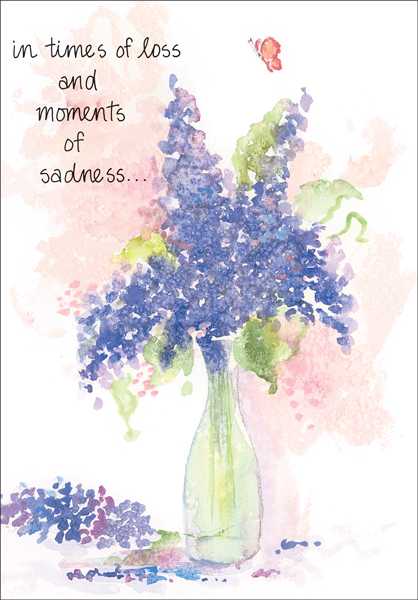 | Sympathy Cards, Condolence Cards and More | Comfort Someone Today | it takes two, inc. Encourage someone to think about the happy memories during the time surrounding a death. This beautiful watercolor design and message of sympathy expresses condolences with grace. 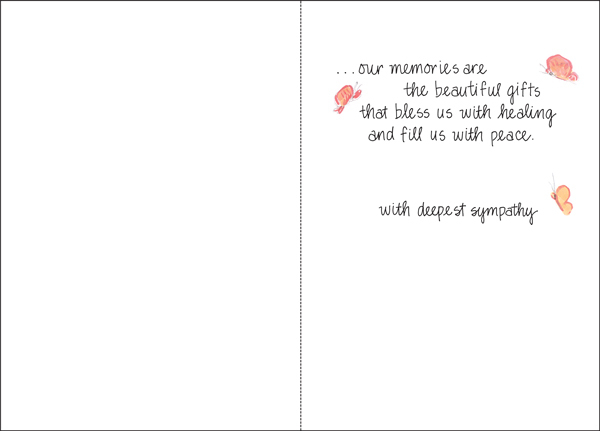 Product Details: Package of one dozen 5 x 7 greeting cards and one dozen white envelopes.